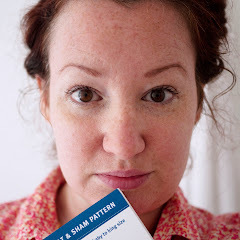 pins and bobbins: Do you starch? vintage starch pillow from Leslie Janson. Back when I was first exploring machine quilting I found a wonderful website written by Diane Gaudynski. She taught me how to machine quilt feathers, inspired years of purchasing muddy fabrics (kinda regret that now, sorry Diane), and taught me the joys of starch! If you haven't starched before, you're in for a huge surprise. A floppy block suddenly becomes crisp and cooperative. Seems lie flatter. Edges don't ravel. Angels sing. No, seriously, angels sing. Dissolve the cornstarch in the 1/2 cup of cold water. Add the boiling water, stirring, then stir until the mixture turns from cloudy to almost clear. Pour into a spray bottle and you're ready to go! If you don't use all the starch in one sewing session, store it at room temperature for a day or 2 or put it in the fridge for up to a month. Shake before using if it has sat for more than a few hours. That's it! Simple, right? You can use as little or as much as you want since it washes right out. If you use a lot it will look a little white once ironed, but don't worry, as I said, just wash it. Interesting! I recently started using that magic sizing spray from walmart, but this sounds like fun too. 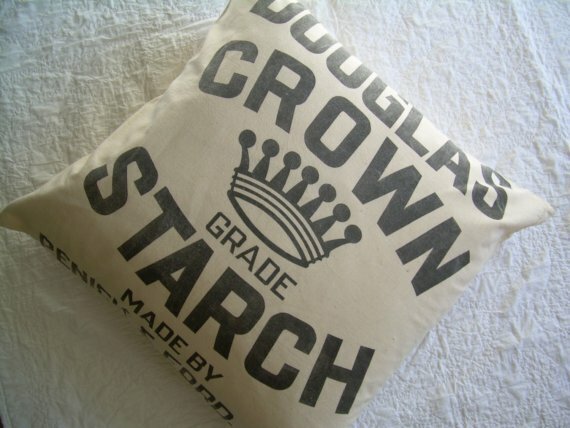 Starch definitely does make angels sing, lol. oooh i think i'll try this!, never heard of making your own!. i just use the spray stuff. oh man! i am so glad i clicked on your link. i want to make some of this right now! I made some about a month ago. It's been working great, thank you!! I'm kinda committed to Mary Ellen's Best Press but when my stash runs out, I'll give it the old fashioned try! Seems to me I need this recipe $$$ , ty much ! 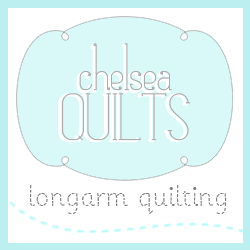 A quilter from way back with a passion for all things fabric.